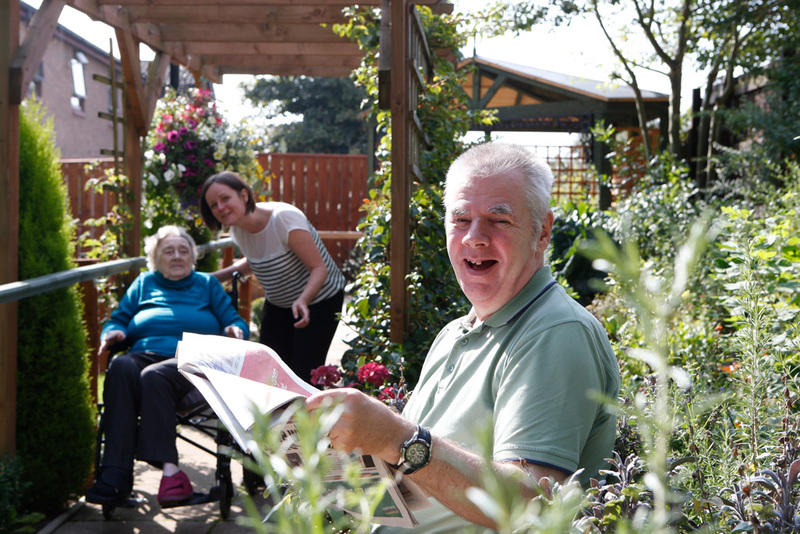 Our priority is to deliver the highest standard of residential care that means we provide accommodation, meals and 24 hour personal care and assistance to those who are unable to do that for themselves at home. We have been doing this for over 25 years and are justifiably proud of the reputation we have built up with clients past and present and both local and national healthcare professionals and inspectorates. 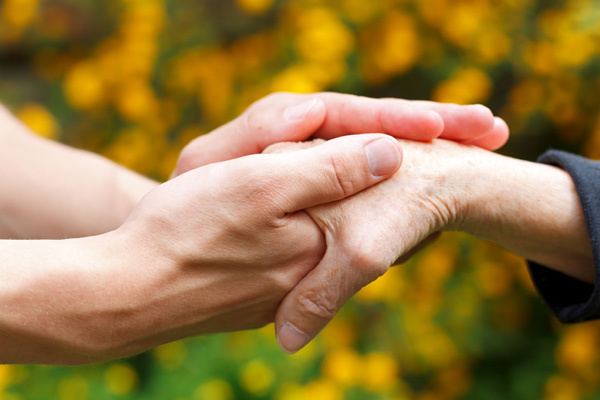 Our person-centred approach ensures every client will be respected as an individual and treated with dignity. The dedicated care team work alongside each client and their family to create a personal care plan tailoring our care based on individual needs. Many of our staff have been with us for years, we really are just one big family! We are confident that we consistently offer the highest standard of care and deliver exceptional customer service with a team of motivated and compassionate people who love their jobs. 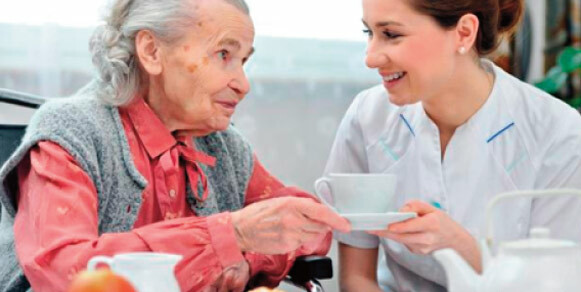 Respite care is ideal for those looking to convalescence, either following a hospital stay or an illness. Many people also arrange a trial stay as a temporary resident to see if the home is the right choice for them as their new home. With a dedicated care team and facilities especially for those with dementia, which may include Alzheimer’s disease, dementia as the result of strokes and other causes, we combine experience and expertise to offer clients and their families support and peace of mind. 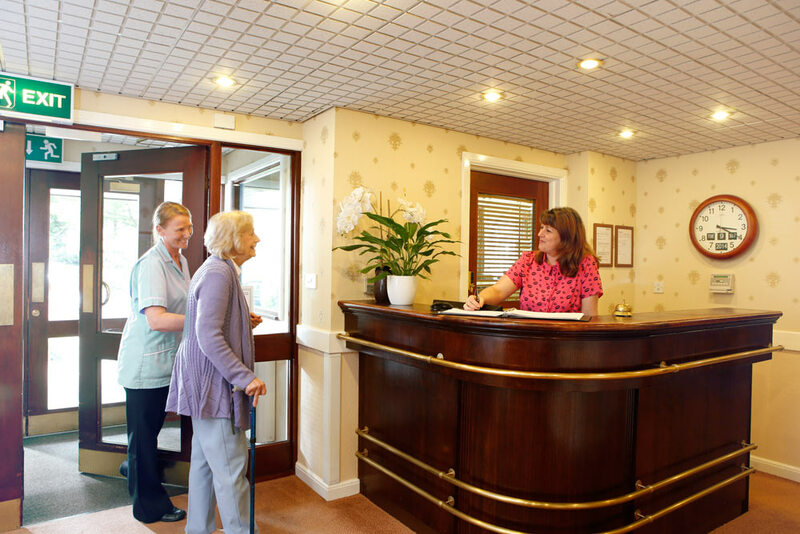 Our comfortable and homely but above all, safe environments are specifically designed to help people with memory and orientation problems, where all staff are specially trained. We ensure individuals feel comfortable, safe and engaged with their environment, helping ensure they live life with dementia to the full.